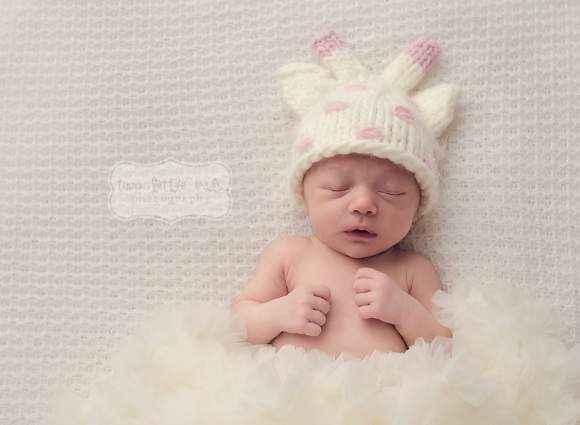 Shop online for unique newborn, baby and children's photography props and portrait clothing: fun handmade animal ear hats, flower hats, flower headbands, tutus, pettiskirts, petti rompers, dresses, rompers, shirts & ties. 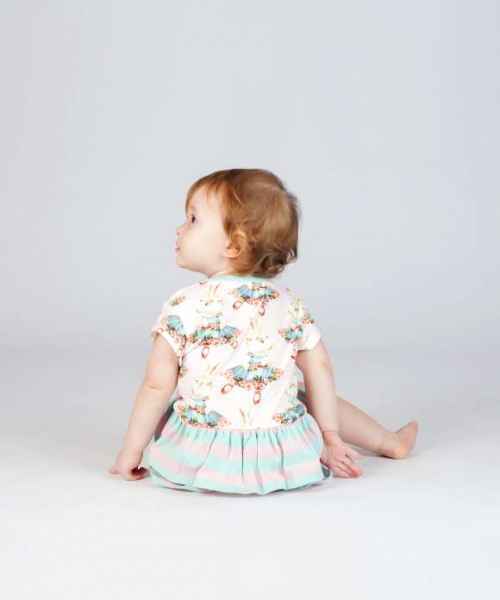 Shop baby and kids photography props online with the convenience of having them delivered straight to your home before your next photo shoot. 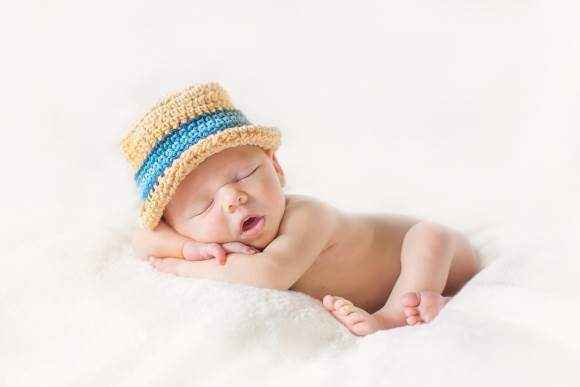 Cute newborn, baby, and children's photo props are one of our specialties. 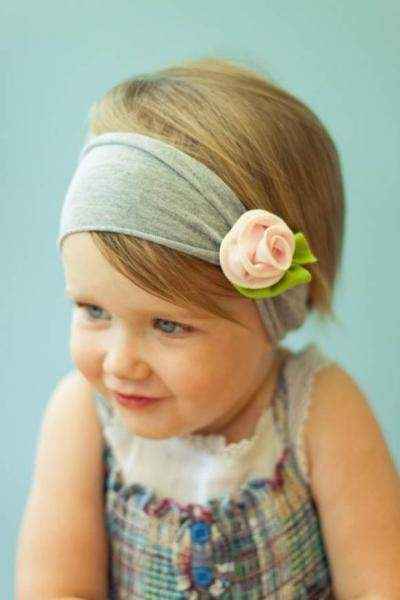 We offer fun hats, beautiful soft flower headbands, fluffy tutus, full pettiskirts, vintage style lace petti rompers, fun baby outfit sets, baby bodysuits with cute sayings, and cool neck ties. 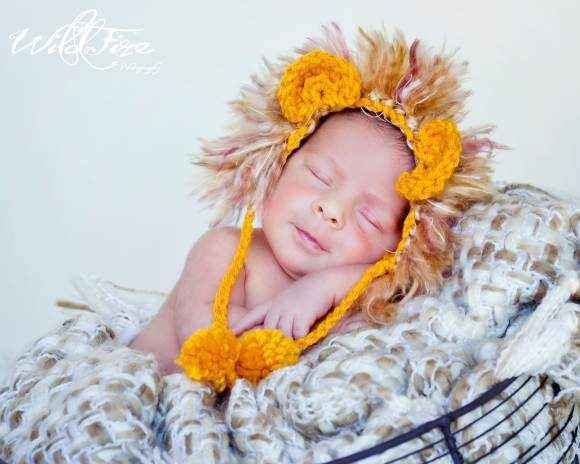 Our baby blankets make super soft photo props for babies to snuggle up in or lie on top of, and our unique handmade toys add interest to photos. 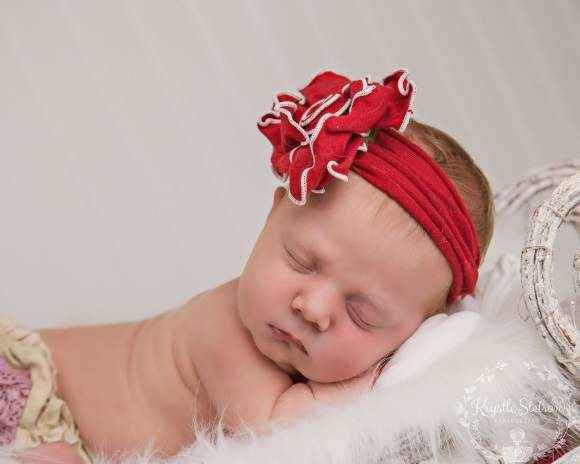 We also offer fun holiday themed photo props: reindeer baby hats, flower headbands for every holiday, as well as Halloween and Christmas tutus, pettiskirts, and petti rompers. 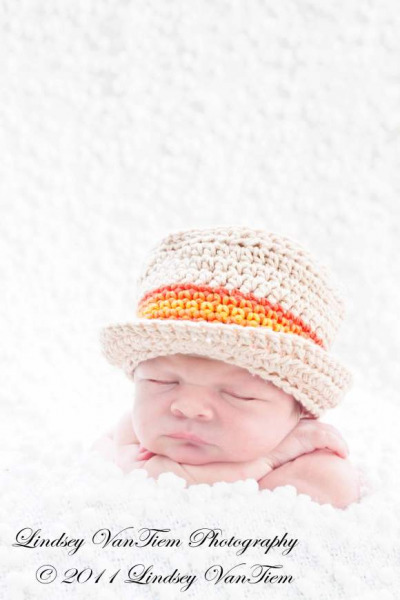 Our photo props are popular with professional photographers as well as parents. Many professional photographers keep around our props to have on hand for shoots. 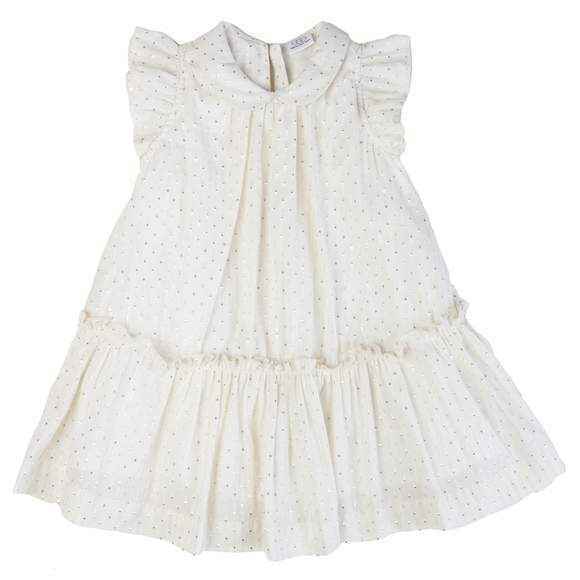 Also, we are often the first place moms head to shop online while pregnant, to get ready for newborn photo shoots. 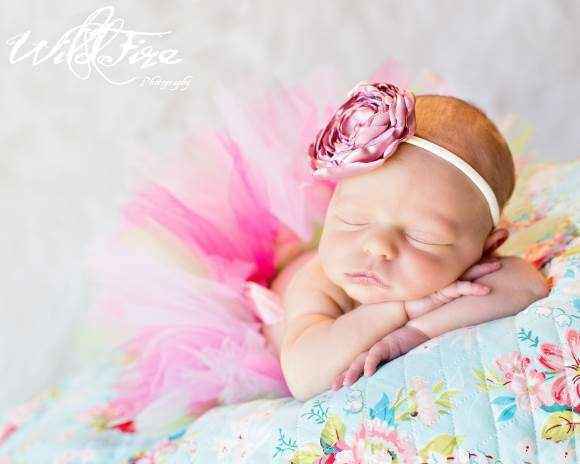 Our popular newborn photography props for baby's first pictures include adorable animal hats, cute big flower infant headbands and newborn sized tutus, pettiskirts, and petti rompers. 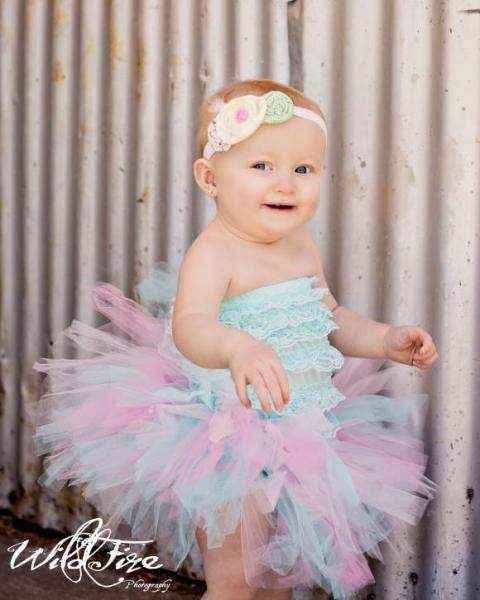 Girls also love wearing our pettiskirts, tutus, petti rompers, and flower headbands in birthday photos. 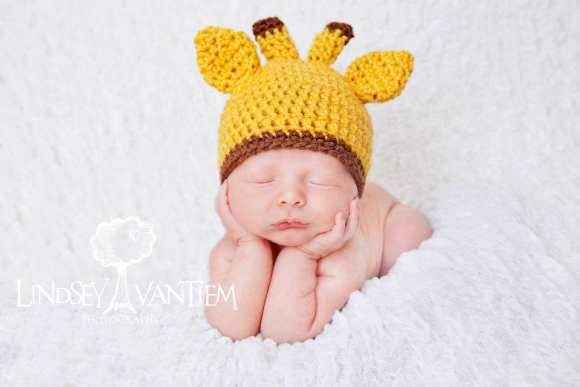 Your photos are sure to stand out with our unique photography props that come in newborn, baby, toddler, girl, boy, and teen sizes.